How to make HDR, Panorama and Timelapse images. Here is something we are all familiar with. You capture a photo of a stunning scene, only to get home and realize it’s just a shadow of what you actually saw. Are you longing to make photographs like the stunning ones you see online, in calendars, in ads? Those photographers must have really expensive gear right? You can’t get that quality on your camera? What’s their secret? Here’s the thing. You don’t need super expensive gear to get these stunning images, you just need add a little “know how.” In this video course, award winning photographer, Colin Smith shows you how to extend the capabilities of your camera. You will go beyond a single image, shoot several images and then apply the magic of Adobe Photoshop, and a whole new world will open to you. You will go years beyond what current camera tech allows you to do. (That’s why this is called MULTI SHOT mayhem). Colin is one of the pioneers and premiere photographers of these techniques and had produced a real, solid, body of work on what he teaches you here. These are the latest techniques, on the latest version of Adobe Photoshop CC. Maybe you thought this stuff was over your head. Get ready for another surprise. This is easier than you think. Colin has been teaching this for years and has a easy to understand method of teaching. Get ready for light bulbs to come on for you. This is the stuff that’s going to change the way you do photography, serious! This video reveals secrets that have been discovered over thousands of hours shooting and processing multi shot images. 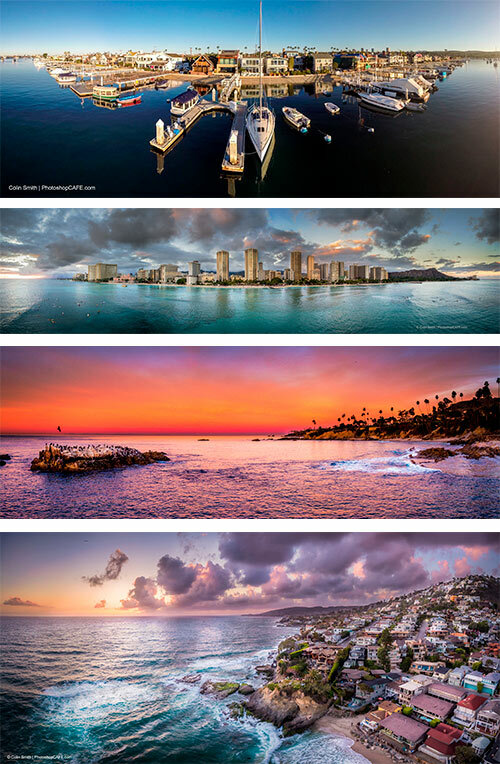 Realistic HDR, sweeping panoramas and engaging time-lapse images are grabbing everyone’s attention. It’s the closest thing you can get to actually being there. This training is all about assembling these powerful images in Photoshop. Using the most cutting-edge techniques available today. Learn how to make images that will make your viewers say WOW! In this video, Colin reveals all. See different ways of creating HDR and Panoramic images and even HDR Panoramas. The steps are so easy, even a beginner can start making these images today. Get tips for shooting HDR, Panorama and Time-lapse. Then make magic in Photoshop. 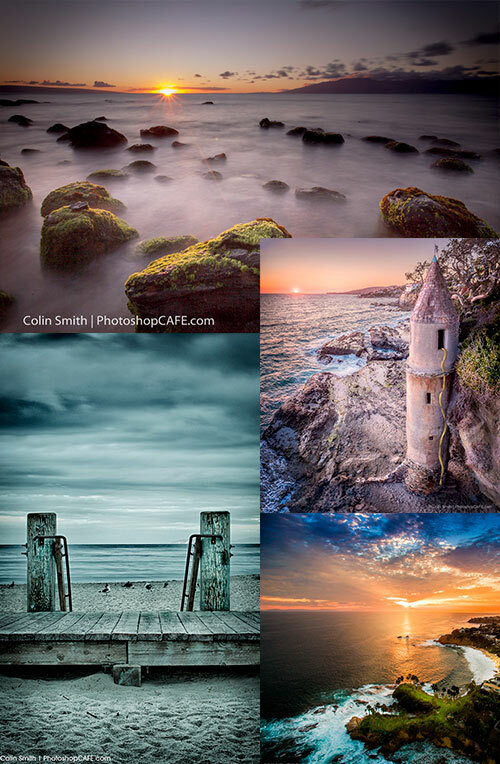 Colin has received critical acclaim including “Time Magazine” honors with his HDR and Panoramic images. People have constantly been asking, “how do you do that. ?” Colin has taught this topic in large conferences including Adobe Max and Photoshop World to rave reviews and jam packed rooms. He is well known for his relaxed and easy to understand, conversational style of teaching. It’s like sitting right next to him, as you work. Now it’s time for you to make these images for yourself. As always, Colin provides all the photos he works with, so you can follow along.